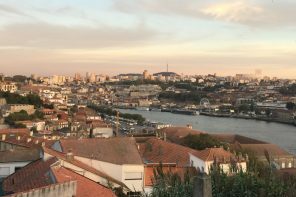 Our lovely regular guest blogger Juliette Chisholm, lives in France and has kindly volunteered to deconstruct the joys of the French pharmacy for anyone heading to France for their holidays. 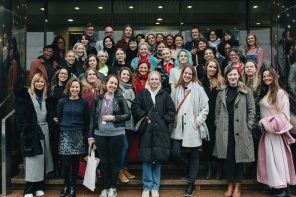 I for one am thinking of heading there for a weekend just to buy a few of these beauty products after reading this…..although there are UK stockists (for some) at the end of the post. Over to you Juliette…. I’ve always been something of a lotions and potions girl. I can remember sitting at my grandmother’s dressing table, in awe of all her ‘bottles and pottles’ (as I called them), and the fact that it took her an hour before she would emerge resplendent from her bedroom with her ‘face’ on only added to the mystique of it all. I was hooked, and the alchemy of make-up and skincare has been weaving its spell on me ever since. 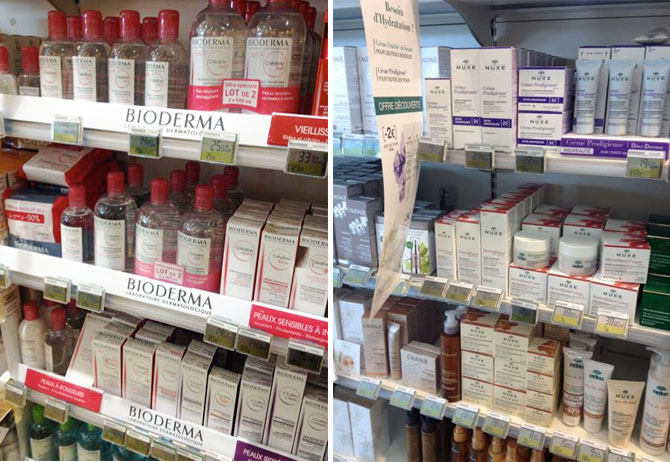 The French have the same assiduous attitude to skincare and beauty as my grandmother and even the most unassuming ‘Pharmacie’ will have a host of wonders on its shelves. If you are heading to France over the holidays, here are a few of my best buys that could find their way home in your suitcase. 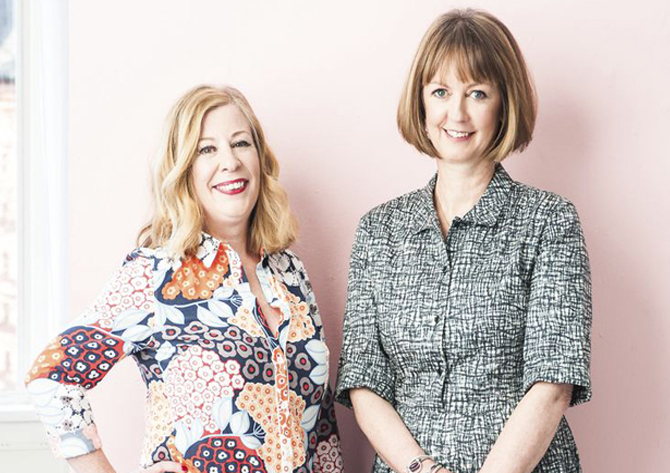 One word of warning – the bigger Parapharmacies (think Boots plus Space NK but considerably better priced) are an Aladdin’s cave of products so give yourself some time for browsing – that’s half the fun! 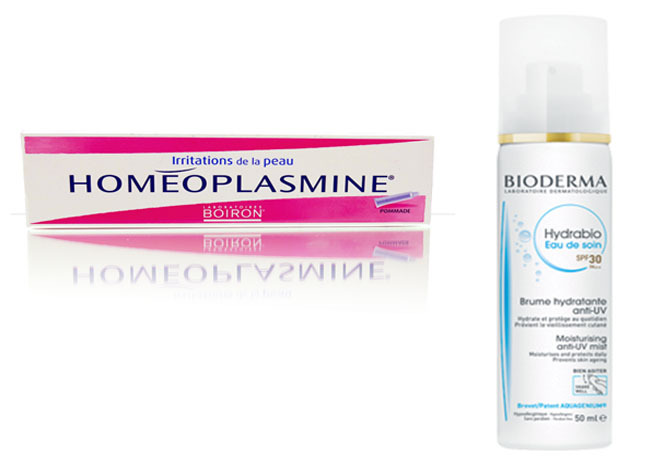 Bioderma Créaline H2O Solution Micellaire Cleanser: This is one of those products that has had so much hype in magazines and as a make-up artist’s favourite that it’s tempting to believe that it can’t be that good – well, it is. It effortlessly removes face and eye make-up without scrubbing and is non-drying and gentle on the skin. It also comes in a pack of wipes format and in a small 50ml bottle, perfect for travelling. Their newest product, Bioderma Hydrabio Eau de Soin SPF30 is literally flying off the shelves. It is one of the first facial mists to contain an SPF, so you can refresh and protect your skin at the same time – genius. (I will be trying it as soon as it is back in stock). Boiron Homéoplasmine Cream: A homeopathic salve for all seasons and all the family, I am never without a tube. It soothes bumps and grazes, makes for a non-greasy lip-balm, works wonders on any kind of skin rash – shaving or heat and calms insect bites. Another make-up artist favourite and a great multi-tasker. Biafine ACT: Primarily a cream for treating superficial burns, this is quite literally a skin saver. If you do burn yourself whilst cooking, apply this immediately and the result is quite miraculous. It is also the best cream I have ever used for sunburn – you will never buy aftersun again if you have a tube of this in your washbag. Easy to apply, it sinks into the skin quickly and it smells divine. 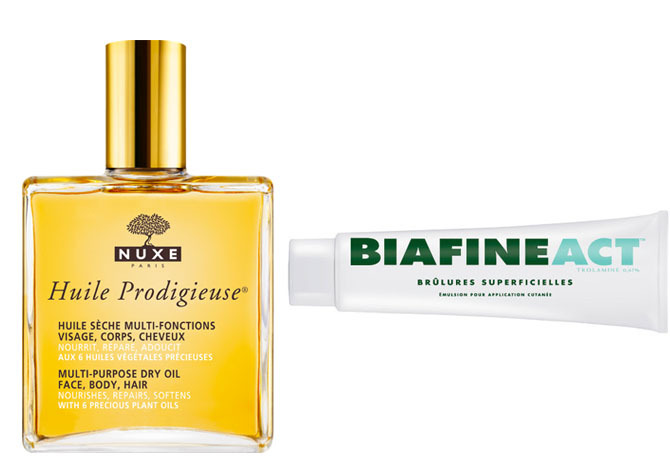 Nuxe Huile Prodigieuse Multi-usage Dry Oil: This has been a cult beauty item for some years now, and with good reason. A dry oil that can be used on your face, body and hair, Nuxe’s best-seller smells of Summer and imparts a beautiful sheen to the skin. There is also a shimmer version that is great for nights out. Again they both come in a practical 50ml bottle. I would also recommend the entire Nuxe Rêve de Miel range – well worth discovering. Sanoflore Véritable Eau Florale Rose Ancienne Bio: This beautiful organic rose water facial spray has been keeping me cool throughout the Summer and it smells heavenly. It revitalizes and brightens the skin without drying it, a real pick me up on a hot day. The range also includes Orange Flower Water, Lavender, Cornflower and Chamomile blends for your different skincare needs and is ECOCERT certified organic with no parabens. 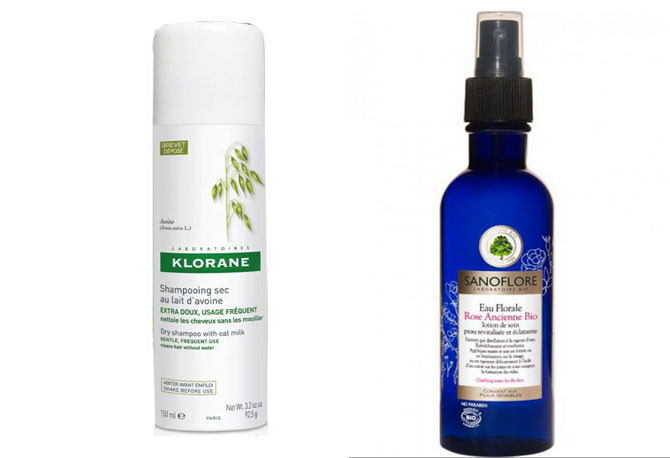 For haircare, Klorane’s Gentle Dry Shampoo with Oatmilk gives old favourite Batiste Dry Shampoo a run for its money in both value and quality, and is a good way to extend your holiday blow-dry for a few extra days. However, if nourishment and repair after too much sun, sea, salt and chlorine are what you need, then Leonor Greyl’s Huile de Palme should do the trick – you can use it on the beach as a hair protector, or at night as a deep nourishing treat to restore some lustre to parched locks. For suncare, all the major dermatological beauty brands have their own ranges, but I would rate La Roche-Posay’s Antihelios most highly if you have children or sun-sensitive skin to cater for. If your holiday quest is for that perfect all over French tan, then there is no safer way to try and acquire it. 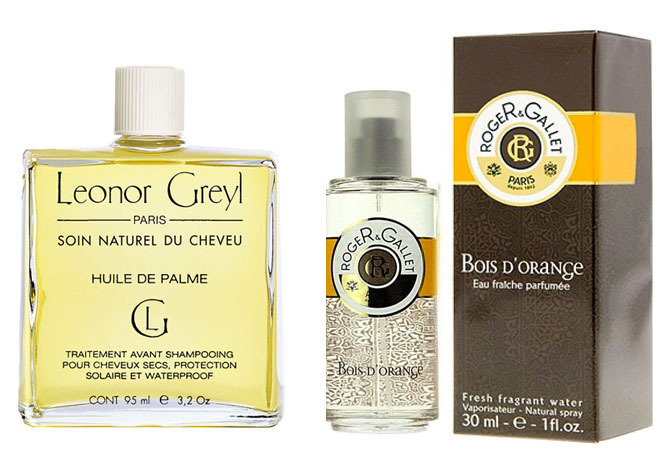 Lastly, whilst we should all be trying out the amazing sounding (and smelling) ‘4160 Tuesdays’ perfumes that Amanda recently posted about, if you are after a light (and I do mean light), summery inexpensive fragrance in a small bottle, then Roger & Gallet’s ‘Bois d’Oranger’ Eau Fraiche fits the bill. I’m usually a Diptyque or Miller Harris girl so was a bit skeptical, but with 30ml and 100 ml bottles I have been converted for my Summer travels, plus it makes a good gift too. These are obviously just a few of the myriad French products that are out there and I’m sure a lot of TWR readers will have their own Gallic favourites (and I hope you will share them). Needless to say, I have tested all the individual products I have mentioned and these are merely my own personal opinions. If you aren’t crossing the Channel any time soon but would like to indulge, or indeed re-stock at a later date, you will find the brands either online at www.cultbeauty.co.uk and www.blisspharmacy.co.uk or in-store (and online) at Space NK and M&S. Bon voyage and bon shopping! Gosh yes, I love browsing in French pharmacies too! Spanish ones are interesting as well. Nuxe also make a fragrance “Prodigieux le parfum” – it’s the same fragrance as the dry oil and is totally lovely. I always come back with a box of plasters – why are they so much better than UK ones? I’m glad I’m not the only one who can happily while away the hours browsing! I shall be checking out your recommendations as soon as I’m home, thanks for the top tips! Hope you have a wonderful year ahead! 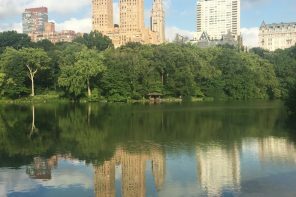 When I was going through your blog, it struck me that we are both sharing the same concerns. It is quite important that people should be made aware of hazards concerning use of synthetics & chemicals in the products which we use for hair care. I am impressed by the quality of content you are having on your site. I am in fact looking forward to contributing posts on your blog & can assure you that your audience would love to hear what I have to say. Since some of these subjects are quite dear to me, I will be able to speak on these topics to your audience. It will also give me an opportunity to reach more people who care for nature-blessed ways of living. I have done several articles on such topics & would like to contribute to your blog. I am hoping you would let me know about the topics you have in mind. It would be a pleasure to share my experiences with you & your audience.